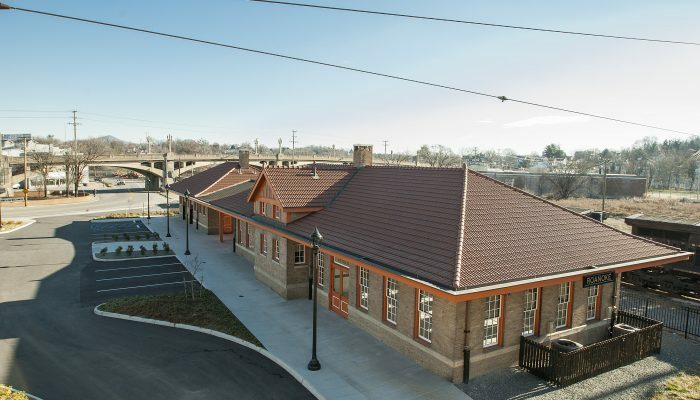 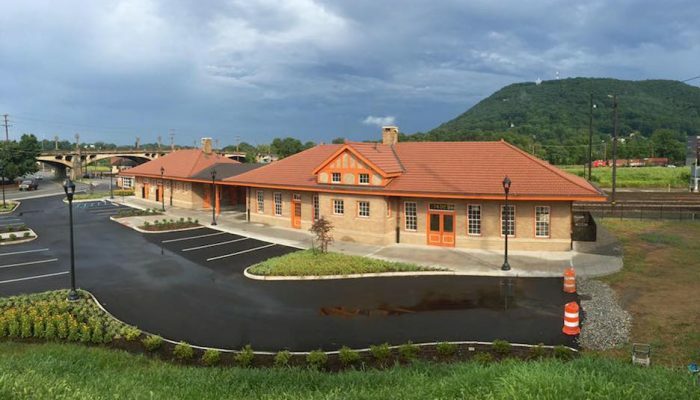 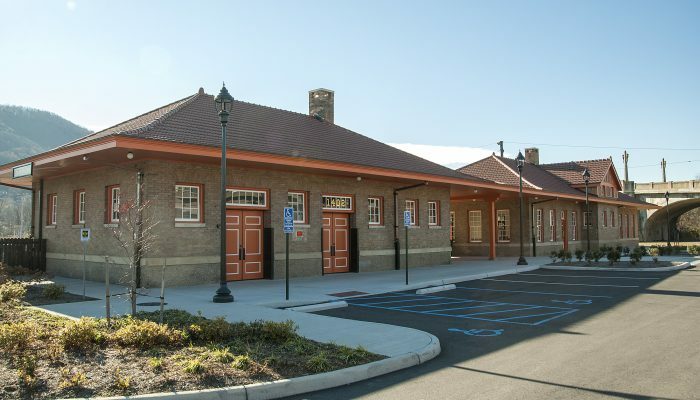 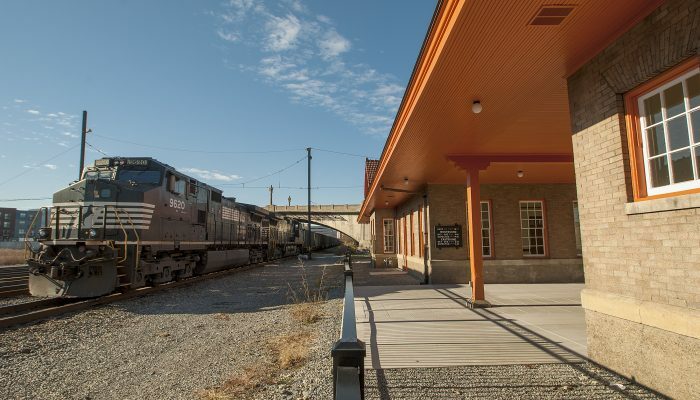 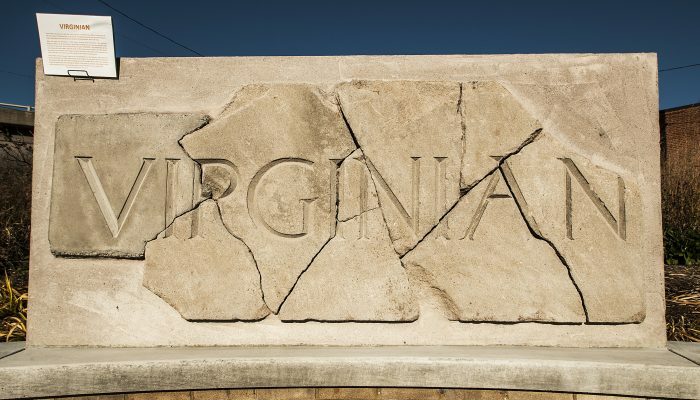 G & H Contracting completed both phases of the Virginian Railway renovation that earned the 2016 Gabriella Page Award for Outstanding Preservation Project. 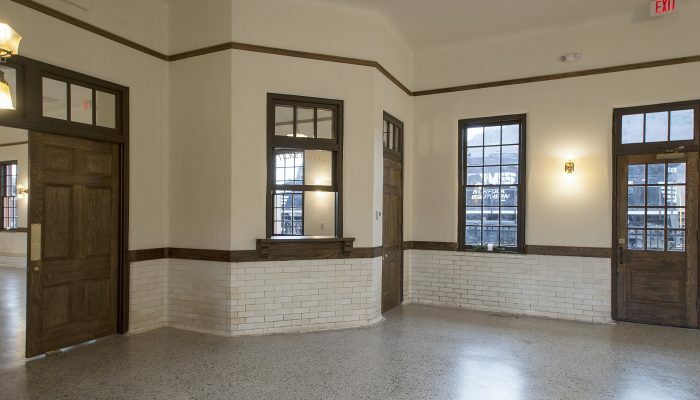 Phase I involved removing the old roof system and replacing it with an exact match of the original terra cotta tile roof. 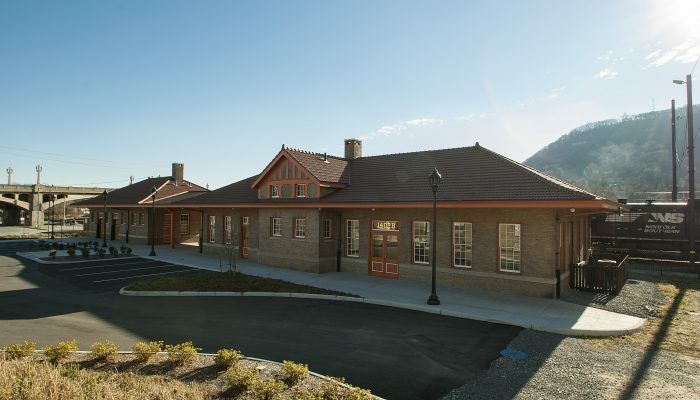 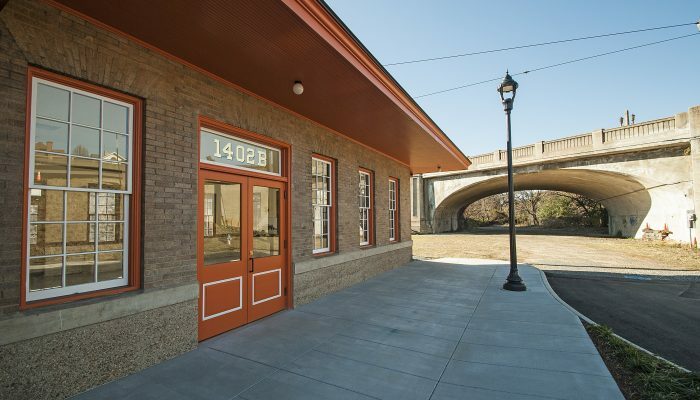 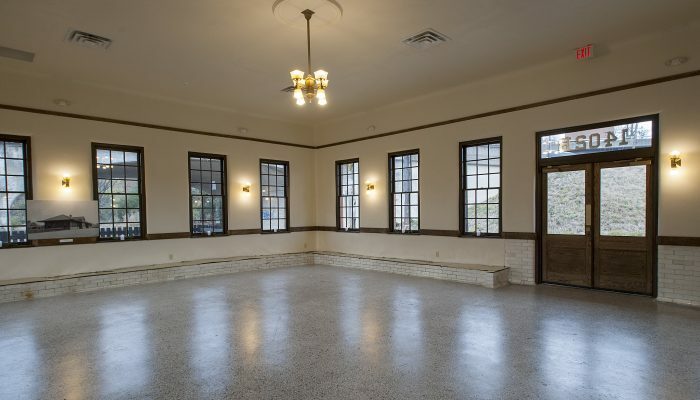 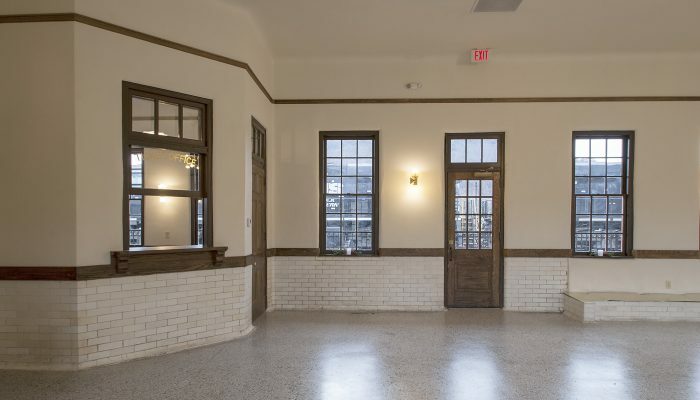 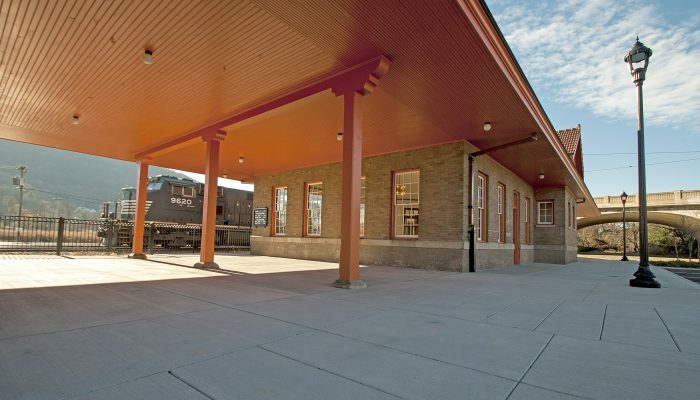 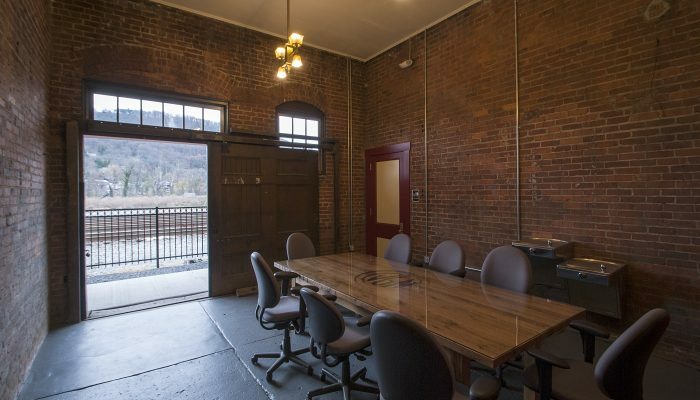 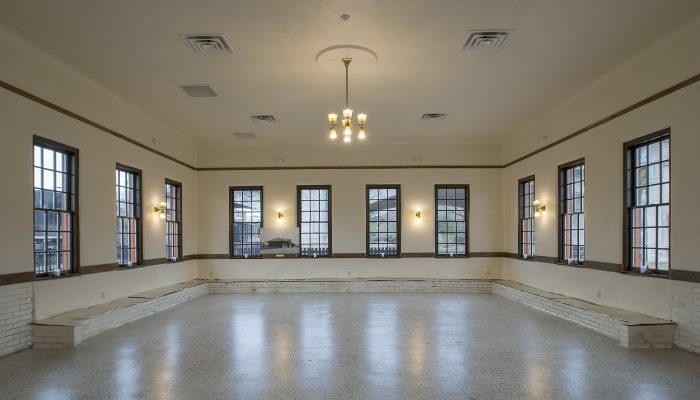 Phase II consisted of repurposing the historical passenger station into commercial space. 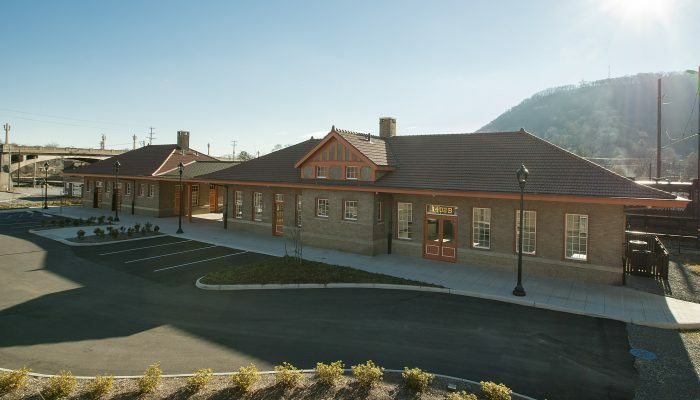 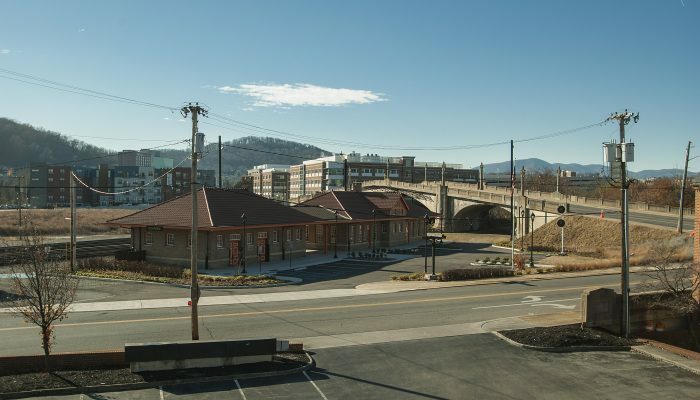 The baggage and express building will house NRHS Roanoke Chapter offices and a museum dedicated to the Virginian Railway and its employees.